Sepratech provides rental Lamellas and rental wastewater treatment equipment for both long-term and short-term project needs to Industrial and Municipal customers. 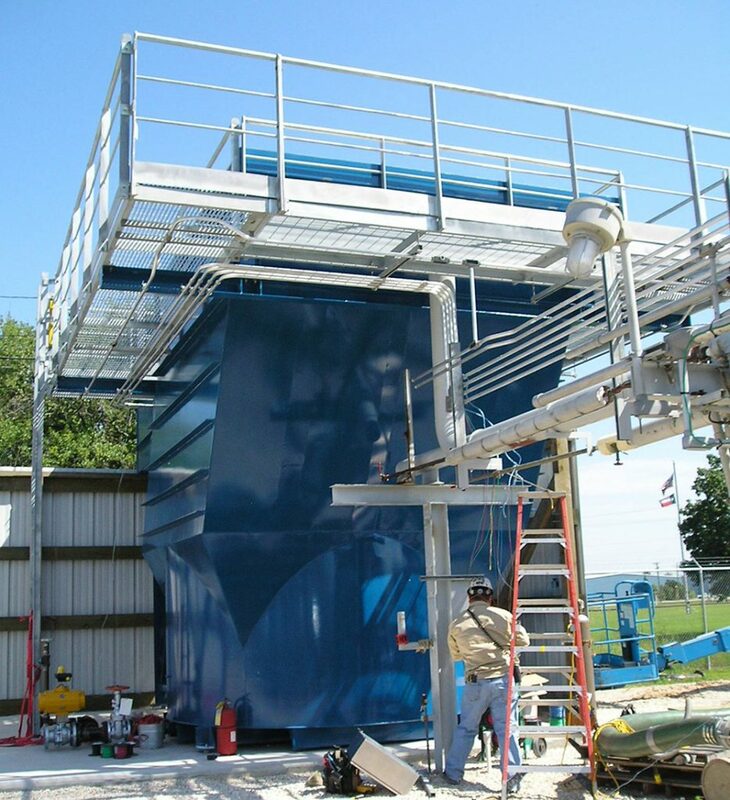 Experienced field service engineers and technicians will set-up your Lamella Clarifier, start-up and take down equipment upon completion of your project. We will also do maintenance for the Clarifier Rental and offer used clarifiers. 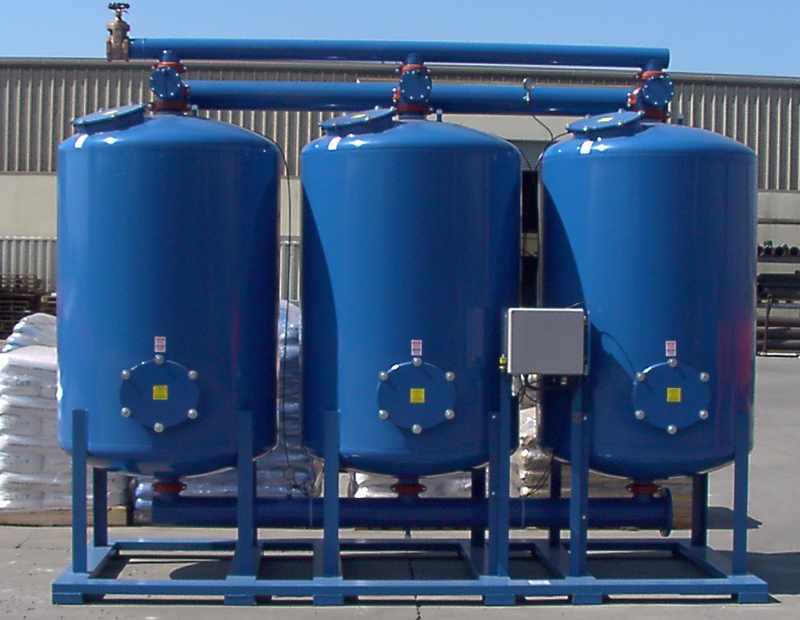 Our Lamella Clarifier, Clarifier Rentals as well as all of our products, provide solutions to assist our customers in cleaning, protecting, recycling and reusing water.